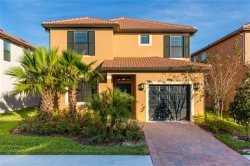 Why Choose First Class Florida Villas? Emerald Island is a prestigious gated vacation community providing beautiful vacation homes for your Orlando holiday. Many rental homes include spas, pools, and other great amenities. Watersong Resort is ideal for guests who are looking for something special in their vacation rental, with a touch of luxury and elegance. Beautiful vacation rental homes. 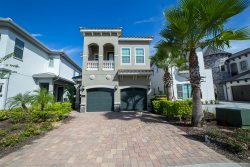 View the full list of Orlando, Florida Holiday Vacation Rental Resorts which have villas available. Golfers Paradise Orlando Florida is Known to have some of Best Golf Courses available in the world. If you are looking for a Golf holiday then our Holiday Homes are perfectly located! Some vacation villas are on the prestigious resort of Reunion whilst others are literally only minutes from Providence, Champion's gate and many other wonderful First Class courses. 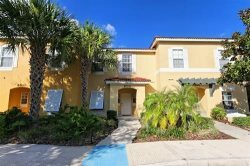 Secure Reservations All the Vacation homes listed on this web site are personally managed by First class Florida Villas. 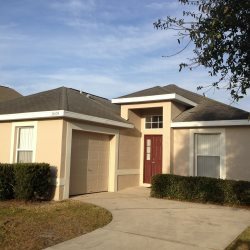 We have offices in the USA providing you with that added security and peace of mind that all our Orlando Holiday Villas are kept to the highest possible standards.